The most powerful AutoCAD is now available! Another year has gone by, and Autodesk has been working hard to bring you innovative CAD features to help you design the next aerodynamic bike, energy-efficient building, high-speed railway, or anything else you can dream up. That’s why we’re excited to bring you AutoCAD 2018. 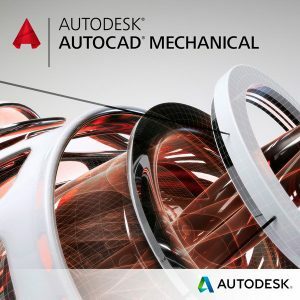 Whether you’re just getting started or are already a whiz with AutoCAD Civil 3D, there’s always the opportunity to learn something new. With this recorded class from Autodesk University 2016, Autodesk’s own Jerry and Jeff Bartels present AutoCAD Civil 3D productivity hacks that might take you by surprise. Presented in the context of real-world problem solving, you’ll learn how to automate regular tasks, capitalize on standard functions in new ways, explore underutilized features, and even exploit a handful of undocumented commands! We are working on a new road project that runs through an area of existing trees. Now is the time to determine the road placement to ensure we preserve desirable trees. We need a quick way to create a report of which trees will be impacted as a result of our road improvements so we can ensure the best alignment location. 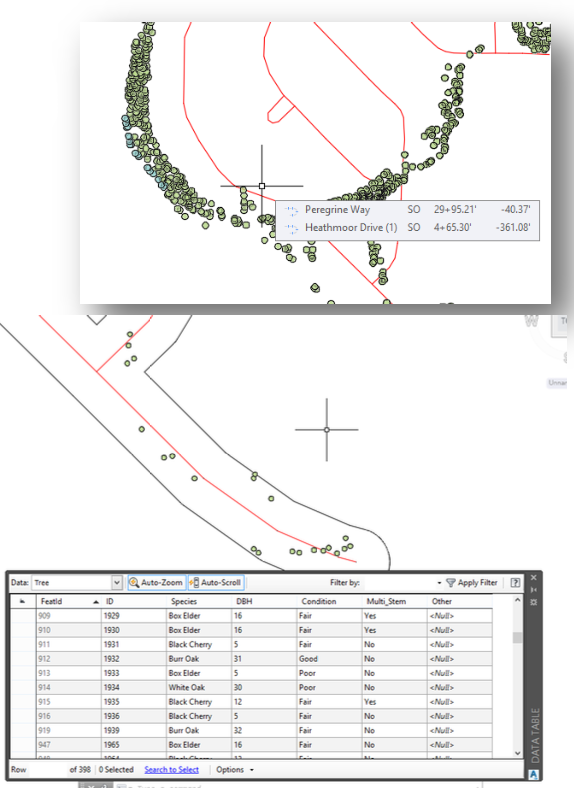 We will explore how to quickly leverage queries to determine trees within 50’ of our road(s) centerlines. We can then export the results and decide if adjustments to the road location are necessary. In doing so, we are leveraging one more data point to determine the best location for our road improvements. Surely, the Autodesk Autocad 2016 is a great tool but why not try the 2018 version? Contact us for more information about its’ incredible features.